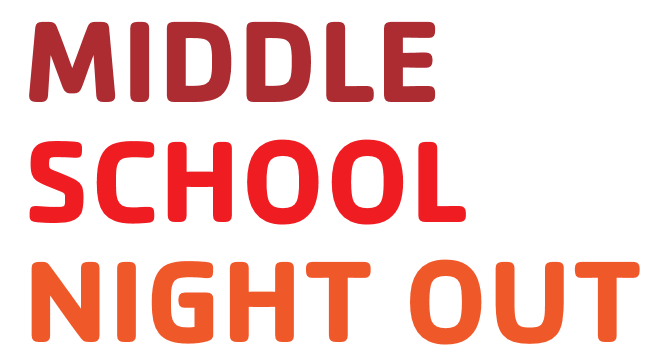 Hang out with your friends and meet new ones during this fun event open to ALL Middle Schoolers in the area! Join us for a sports filled evening! Middle schoolers are welcome to swim, play racquetball, soccer, volleyball & basketball. Something for everyone! School ID’s are required for admittance. Y keycard is needed for free member access.